Ruth Rendell was a award winning British writer of police procedurals and psychological crime thrillers. Her creation, Inspector Wexford, was one of her most popular characters. She also wrote under the pseudonym of Barbara Vine. Six of her novels are on sale today for $1.99 each. The titles are available at Amazon, Barnes and Noble, Kobo and iTunes. 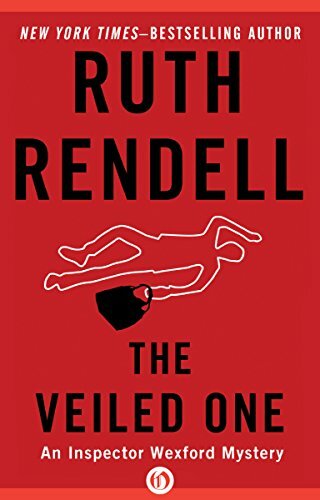 And, as a bonus, A Dark-Adapted Eye (Plume) by Ruth Rendell writing as Barbara Vine is available for $1.99. Also, Dark Corners: A Novel is only $2.99. This entry was posted in Backlist Books and tagged backlist, Inspector Wexford, mysteries. Bookmark the permalink.